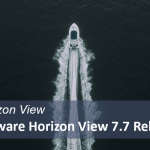 VMware has released Horizon View 7.6, User Environment Manager 9.5.0 and App Volumes 2.14.2. 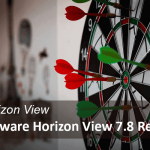 Let’s see what are the new updates on Horizon View 7.6 from official release note. A user can login to Horizon Console with any predefined role or a combination of predefined roles. 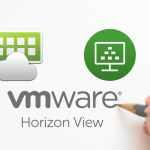 You can use VMware Horizon 7 Cloud Connector to manage subscription licenses to a Horizon Cloud node hosted on the VMware Horizon Cloud Service. A subscription license removes the need to keep, retrieve, or manually enter a license key for product activation. With Horizon Client 4.9, if a Windows client device has an RDS per-device CAL, it always presents that license. Windows clients that have earlier Horizon Client versions present a license only if they have a license for the specific pod. 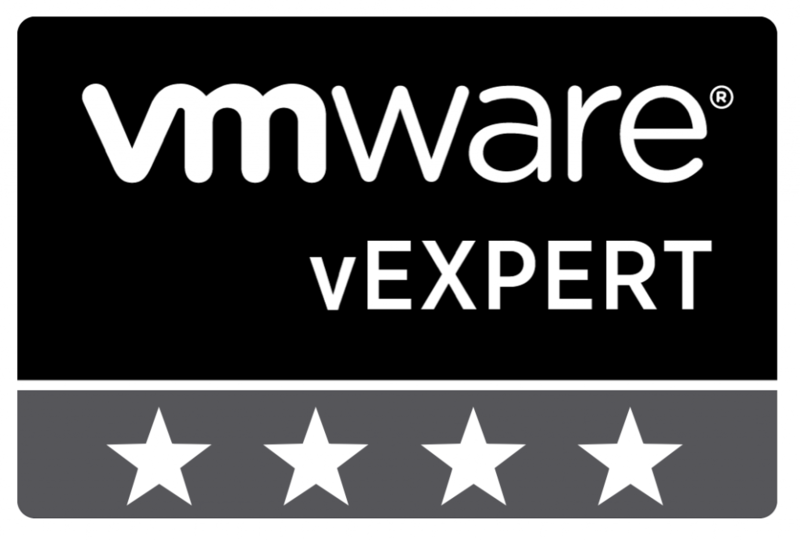 For the best handling of RDS licensing in a Cloud Pod Architecture environment, VMware recommends upgrading to the latest client and server software. You can no longer configure RDS Per-Device CAL storage options in Horizon Administrator. RDS Per-Device CALs are now stored only on the client device by default. 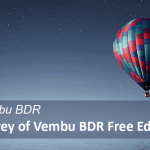 (for BEAT) when connecting to a Unified Access Gateway appliance version 3.3 or later. 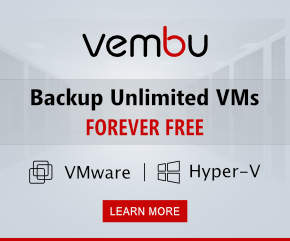 vSphere 6.5 U2 is supported. True single sign-on (SSO) is now supported on RHEL 7 and CentOS desktops. 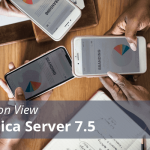 Support the Ubuntu 18.04, RHEL/CentOS 6.10, and RHEL/CentOS 7.5 platforms have been added. 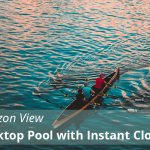 You can now create instant-clone floating desktop pool on systems with RHEL 7.1 or later installed. You can now enable the Serial Port Redirection option when you install Horizon Agent on an RDS host to allow end users to redirect serial ports from their client devices to published desktops and applications. Previously, you could only enable this option when you installed Horizon Agent on a virtual desktop. This feature also requires Horizon Client 4.9 for Windows. You can enable the Geolocation Redirection option when you install Horizon Agent on a virtual desktop or RDS host to redirect geolocation information from Windows client devices to virtual desktops, published desktops, or published applications. This feature also requires Horizon Client 4.9 for Windows. Live streaming is now supported with the HTML5 Multimedia Redirection feature. You can enable the clipboard audit feature to record information about clipboard data that is copied from the agent machine to the Windows client machine. To enable the clipboard audit feature, you enable the Configure clipboard audit group policy setting for VMware Blast or PCoIP. You can optionally configure the Whether block clipboard redirection to client side when client doesn’t support audit group policy setting to specify whether to block clipboard redirection to clients that do not support the clipboard audit feature. This feature also requires Horizon Client 4.9 for Windows. You can configure the Geo location Redirection feature to redirect Geo location information from Windows client devices to remote desktops and published applications. 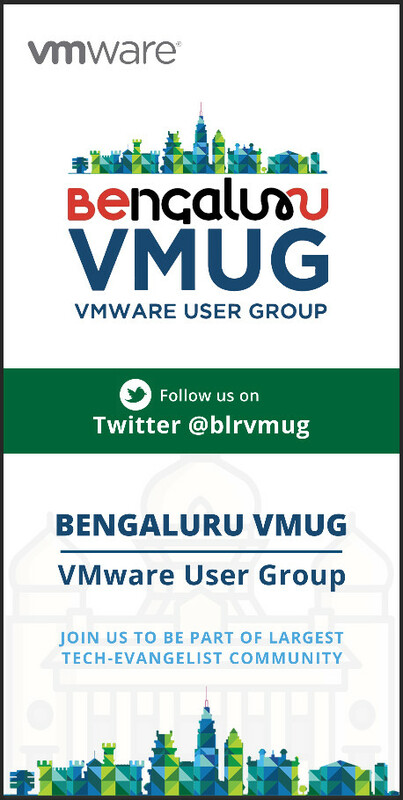 To configure the Geo location Redirection feature, you configure the Enable VMware Geo location Redirection and Enable URL list for VMware Geo location Redirection group policy settings. 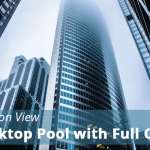 For more information, see the Configuring Remote Desktop Features in Horizon 7 document. This feature also requires Horizon Client 4.9 for Windows. The group policy settings for the HTML5 Multimedia Redirection feature have been moved. For more information, see the “HTML5 Feature Settings” topic in the Configuring Remote Desktop Features in Horizon 7 document. The Virtualization Pack for Skype for Business checks for proxy settings on the Horizon Client for Windows system, and uses those settings for media traffic. You can establish Differentiated Services Code Point (DSCP) values in outgoing Blast network traffic, as specified by the various individual settings for each network hop. For information about new features in Horizon Client 4.9, including HTML Access 4.9, see the Horizon Clients Documentation page. You can upgrade to a later version of the Horizon JMP Server using the JMP Server installer. You can configure login deceleration for unauthenticated access to published applications. User Environment Manager 9.5 Deploying Templates from VMware Marketplace Feature Walk-through, watch official video from VMware End-User Computing YouTube channel.